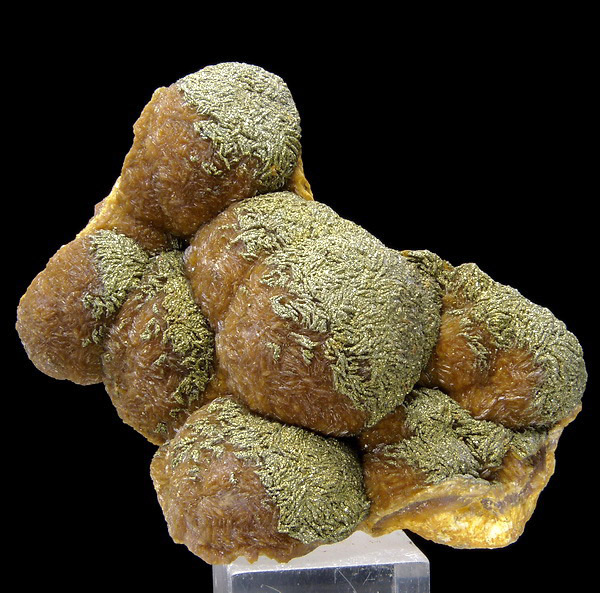 Cobaltoan calcite from Agoudal Mine, Bou Azzer District, Southern Morocco. Copyright©2019 redcrystalshop.com. Made by Studio Rozwoju ® All rights reserved.